I work for IT Training as a Social Media Marketer. Check out this post I did on their blog at ittrainingtips.iu.edu. Slowly but surely QR codes are starting to appear everywhere. I've found them on promotional flyers, advertising stickers, business cards, and even in the classroom. But I realize that a lot of my peers still don't understand quite exactly what they are or how to use them. These funky, pixelated graphics can seem a little intimidating, but I am hoping this guide can be an easy transition into the wonderful world of QR codes. Here's a little background: QR is actually the abbreviation for a Quick Response Code, and it was first designed by an automotive industry in Japan. The reason QR codes are becoming so popular is because of their fast readability and capacity to store more information than standard barcodes. A QR code consists of black square dots, also called modules, arranged on a square grid typically on a white background. So now, how do we use them? 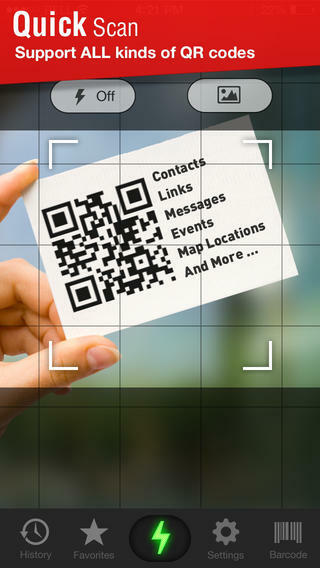 Creating a QR code for your website, company, or store is almost more simple than scanning the QR code itself. You will need to find a good 'QR code generating' website, which can be done just by googling QR generator. 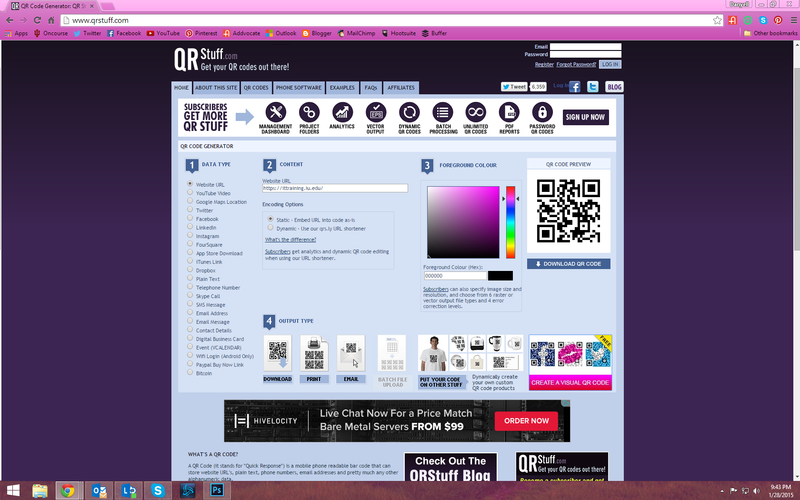 I like using QRStuff.com because it is truly basic. All you have to do is choose what data type your link is, insert your link, choose the foreground color, and BOOM you've got yourself a QR code that can be downloaded, printed, emailed, and much more. And that's basically all there is to know about QR codes. However, feel free to leave a comment if you want to know more, and don't forget to share this post if you learned something new!